Learning to surf at Bondi Beach. Taking a dot painting lesson in the oldest forest in the world. 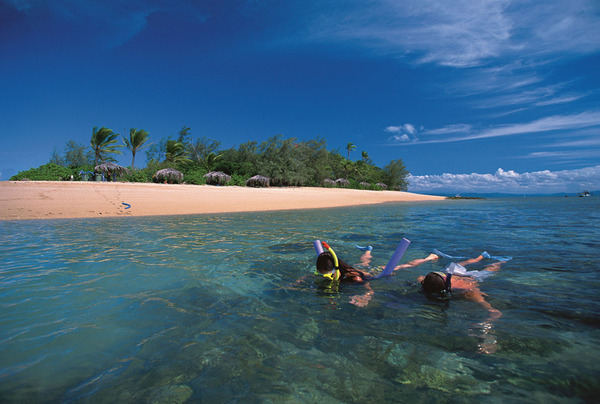 Snorkelling on the world-famous Great Barrier Reef... Australia is the perfect destination for your family! 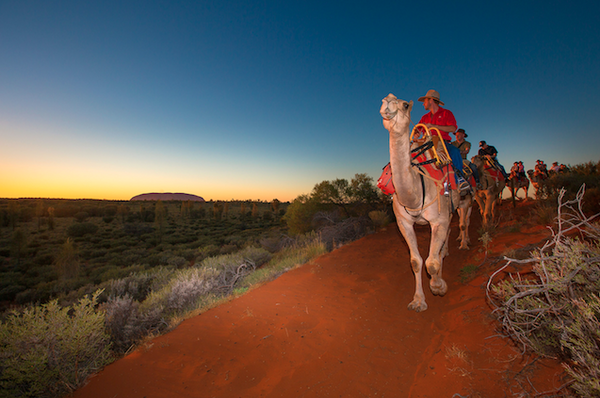 Your children will be happy to explore this huge country and will learn thousands of things along the way!